In the past decade, several studies have indicated that people with bipolar disorder have less ability to recognize the emotions expressed on people’s faces than do healthy controls. A 2013 meta-analysis by Cecilia Samamé and colleagues concluded that facial emotion recognition was deficient in people with bipolar disorder regardless of their current state. 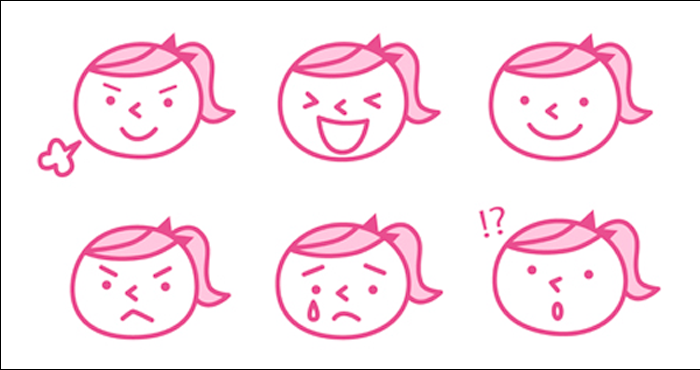 A 2011 quantitative review article by Christian G. Kohler and colleagues revealed that this difficulty distinguishing emotions is general, rather than specific to any one emotion. A 2015 study by Esther Vierck and colleagues in the journal Psychiatry Research showed that both euthymic patients with bipolar disorder and their first-degree relatives without bipolar disorder performed worse on tests of emotion recognition than did normal controls. The findings in healthy relatives suggest that the deficit may be a familial risk factor for the development of bipolar disorder. These deficits in facial emotion recognition have also been seen in 4 out of 5 studies of children with early-onset bipolar disorder, including those who are euthymic. 2008 studies by Melissa A. Brotman and colleagues showed that even children just at high risk for bipolar disorder due to a family history of the disorder had deficient emotion recognition. 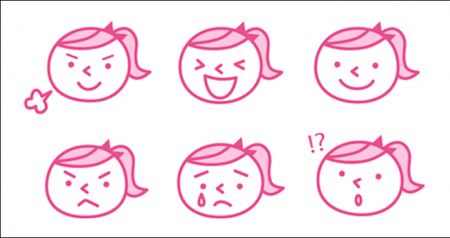 This literature indicates that deficiencies in facial emotion recognition consistently accompany bipolar disorder and may also be a sign that a child or teenager is at risk for bipolar disorder. Since these deficits can create social and interpersonal difficulties, it may be useful to teach better emotion recognition skills to people with bipolar disorder or those at high risk for the illness.